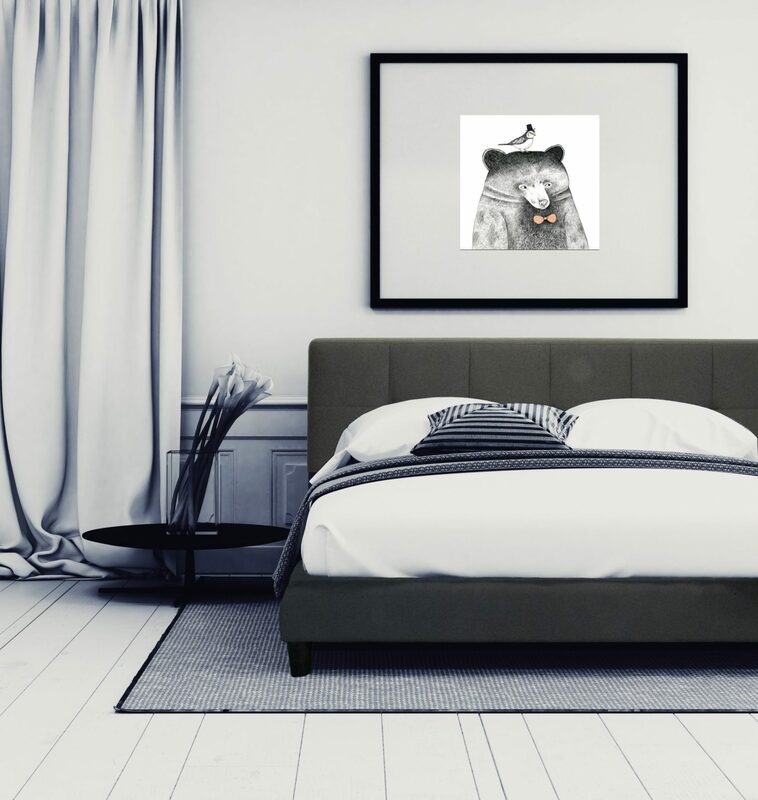 The Colby Upholstered Platform Bed encompasses a slat system and quality upholstery. 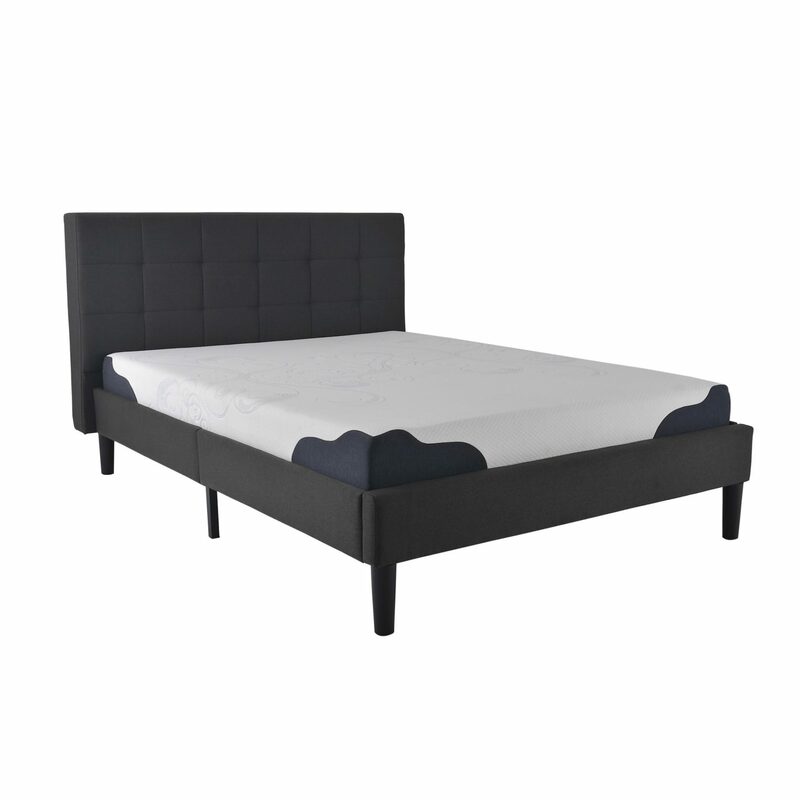 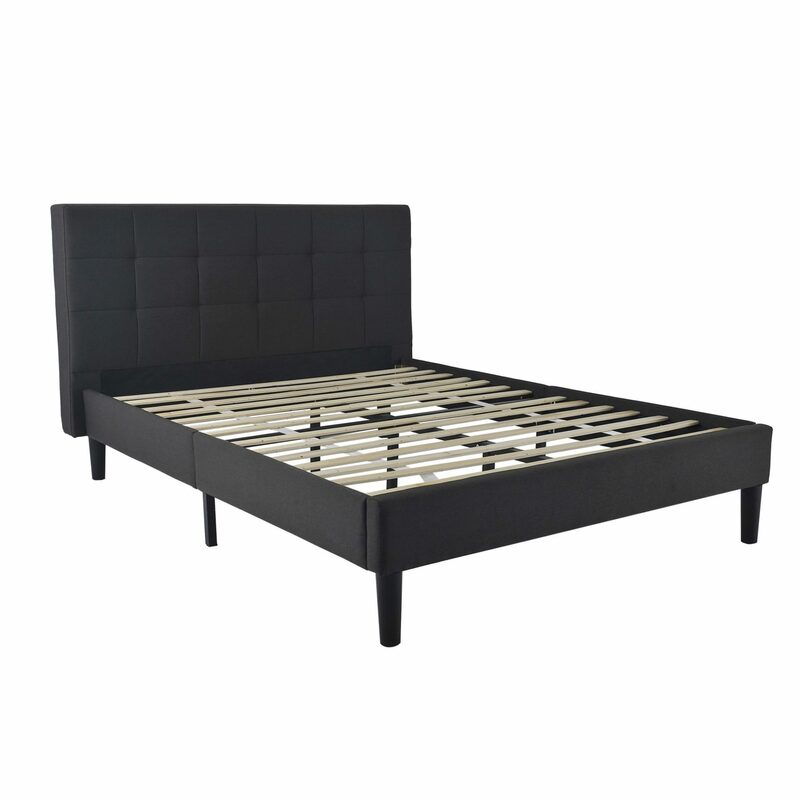 This bed is surely of great quality and guarantees durability with its metal center support. 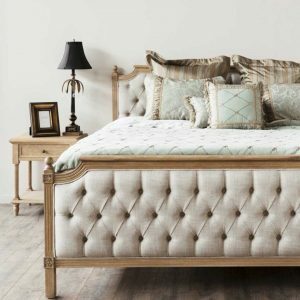 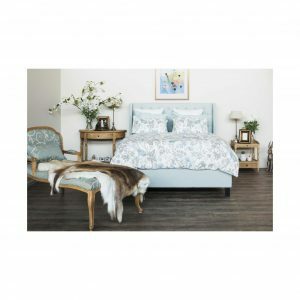 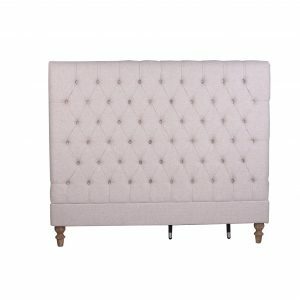 The upholstery aspect of this bed creates a touch of class and timeless elegance, making it a statement piece for your bedroom. 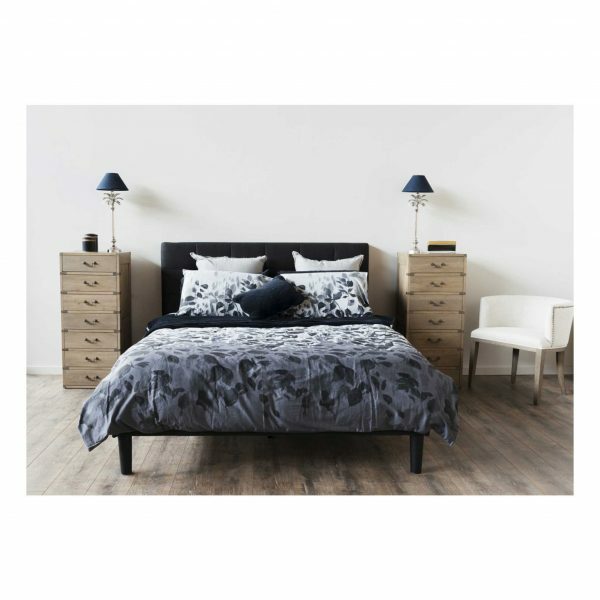 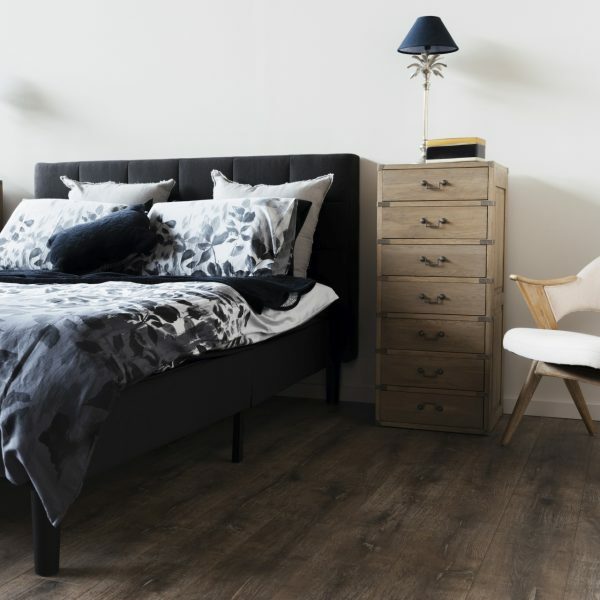 Simply choose the size to suit your space and your bedroom will be beautified in no time!